Like many people, the sight of sunshine has me reaching for the fake tan. I'm a huge advocate for getting my colour from a bottle, as your skin is actually damaged as soon as your skin changes colour from the sun, whether it's brown or red, so it's always best to protect your skin from those harmful UV rays and fake your tan instead. You won't get awkward strap marks that way either! 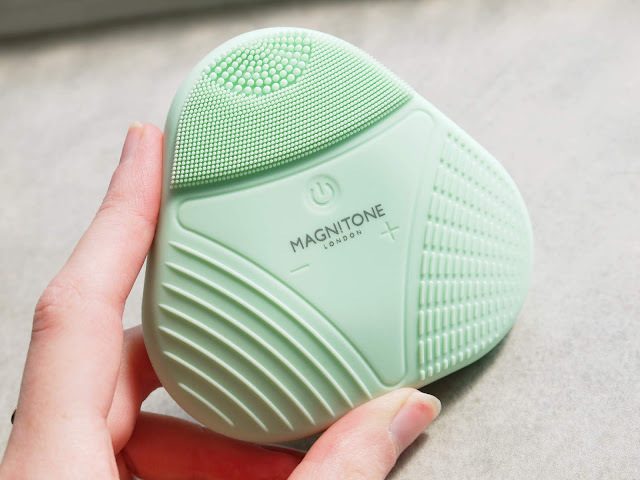 The first step in my tanning routine is to thoroughly exfoliate, especially areas like my ankles, elbows, and knees, which are usually drier. By far my favourite method of exfoliation is a pair of scrubby loofah gloves, I find them to be really thorough. If you find that the tops of your arms get that lovely pimply feeling, these will be your best friends! Next I moisturise, adding either an extra layer or a thicker one to the aforementioned scaly bits. Once that has fully soaked in (and I mean fully- don't go jumping the gun and getting patchy now) I proceed with my tan. The formula I use depends on the look I'm after and how much time I have. 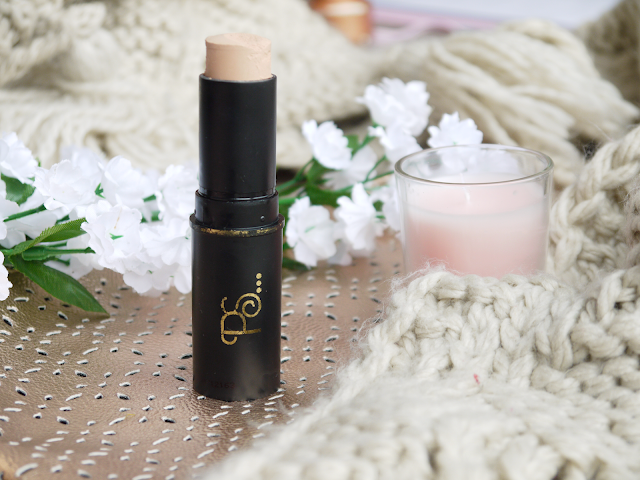 I do prefer to use tans that sink into the skin and develop rather than instant tans that can transfer onto your clothes or sofa, or sweat off during their wear. If I want a darker colour I grab my trusty St Moriz medium mousse. I've used this stuff for years now because I like that the mousse is dark to give you a guide colour, it has a green pigment in it to give you a nice olive undertone, it soaks in pretty fast, and it's super cheap, too. I just shake it up, pump a big old handful onto a tanning mitt, and apply it in strokes rather than rubbing it in. Then I stand with my arms held out while it dries, and hop into bed to let it develop. In the morning I wake up looking like a bronze goddess mahogany wardrobe, and on more than one occasion my mum has greeted me with "what on Earth have you done to yourself?!". Charming. 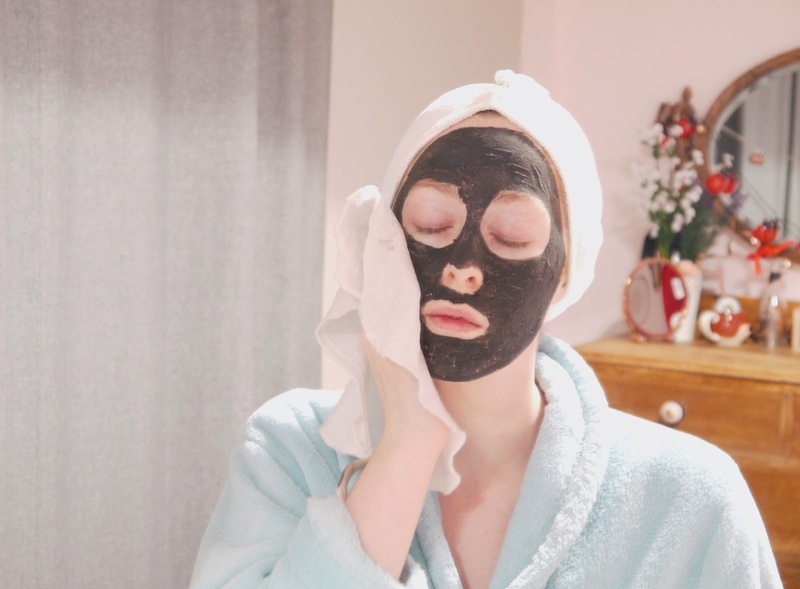 However, this is just the top layer of tan, and after hopping in the shower it will wash away, leaving a lighter, even colour on your skin, which you can build up by applying another coat in the evening. My preferred method is a gradual tan. 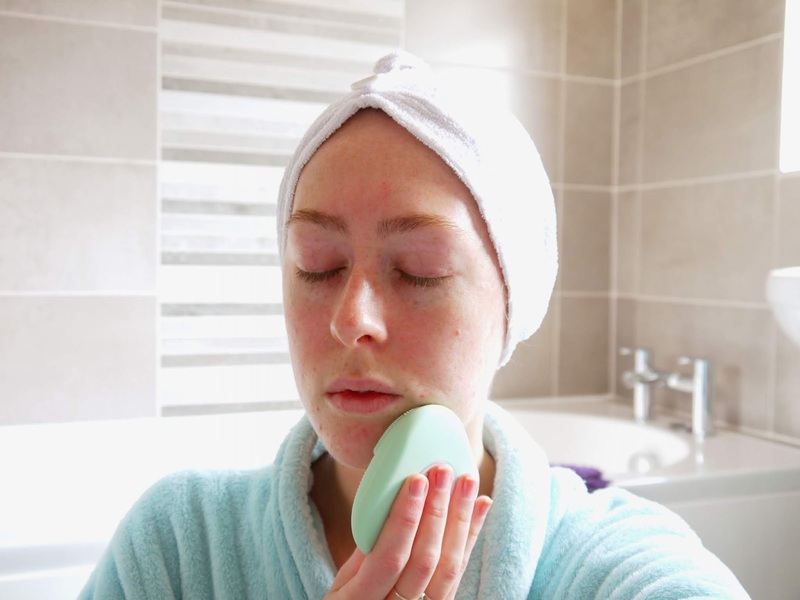 I do find that there is more risk of streaking since they take longer to soak in and don't have a guide colour, but the moisturising base nourishes my skin to add to the healthy glow, and the tan wears off in a nicer way. 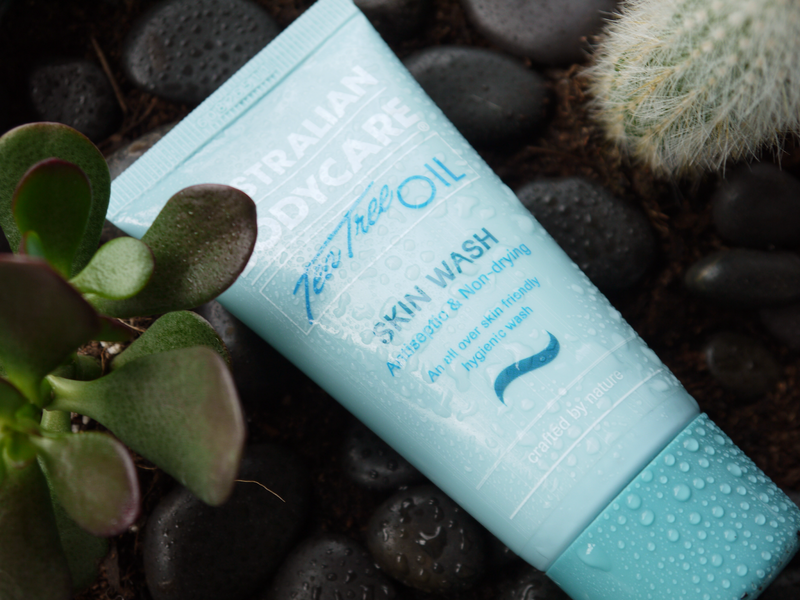 I still follow the exfoliate and moisturise steps, but then rub the tan in with my hands rather than using a mitt, and make sure to wash them well straight after. At the moment I'm using the Sunkissed natural gradual tan* which is 95% natural, cruelty free, and smells like a salted caramel coconut dream. Even with the fragrance and rich moisturiser, it hasn't broken me out on my face, which is always a worry when I try new formulas! I was sent the light-medium shade which is very subtle, so I'd recommend it to my super pale pals or tanning newbies, but they also offer a medium-dark option if you'd prefer a deeper colour. If I have made a mistake and ended up with patches, or worse, the dreaded Tan Hands, I reach for a good old tube of Colgate. 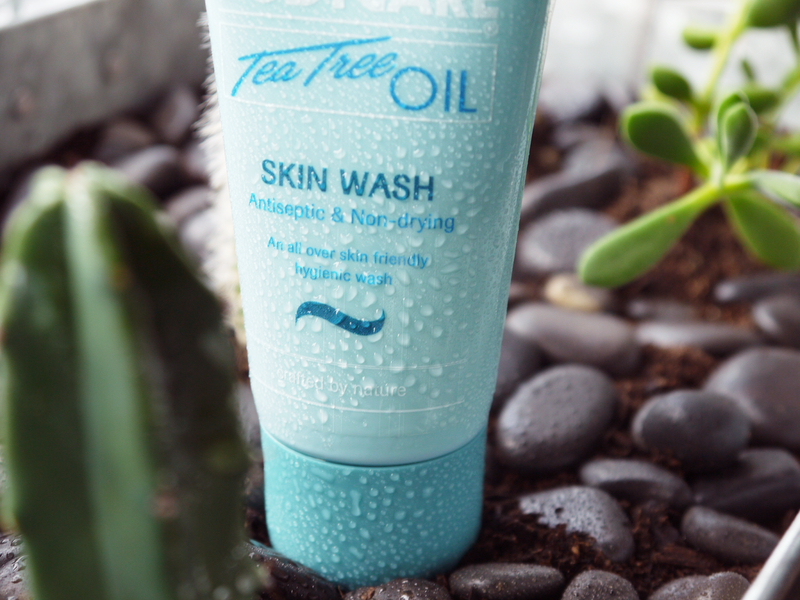 It sounds strange, but toothpaste works a treat to scrub away excess tan! Whichever formula I choose, I usually shave the day after applying it. Many people recommend people shaving between exfoliating and moisturising so you take off any tan as you shave, but my leg hair grows like bamboo so I'd rather take that risk and have smooth legs on the day I'm showing them off. 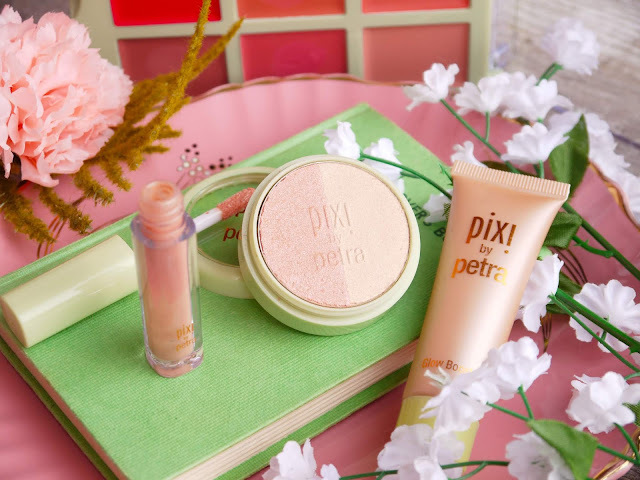 When I do go out with my new golden skin on show, I make sure to add a layer of SPF, firstly because skin needs sun protection whatever its colour, and secondly because I don't want to get a natural tan and be all different shades at once. 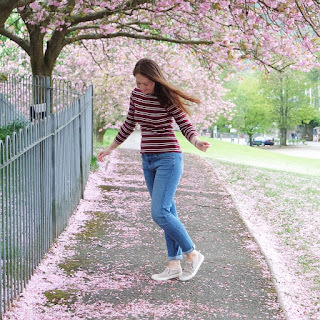 My absolute favourite one is Hawaiian Tropic Silk Hydration, which soaks in fast and feels like any other moisturiser, so there's no excuse to skip this step. Are there any fake tan tricks I have missed? 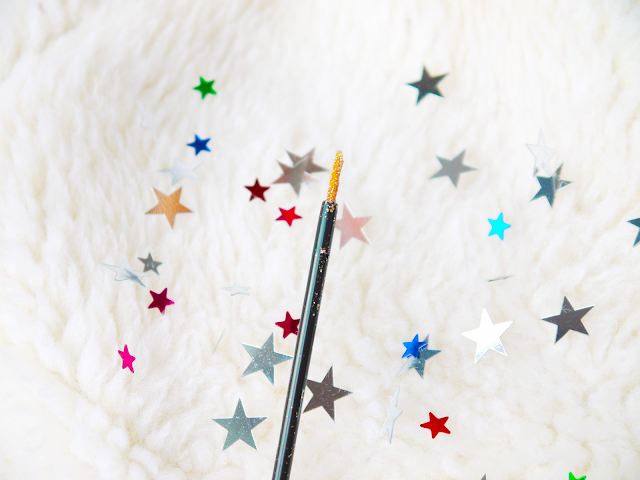 I'm a sucker for those sparkly halo eye looks all over Instagram, but my oily, hooded eyelids seemed determined to put an end to my disco ball dreams. However shiny the shadow, it would either fade off or transfer onto my upper lid, ruining the whole effect. I'd tried eye primers and pencils, but nothing worked, until the angels sang the hallejulah chorus and chucked Wunder 2 Prime + Behold* into my life. It's a little dramatic to say my life changed from that moment, but my eye game certainly did. 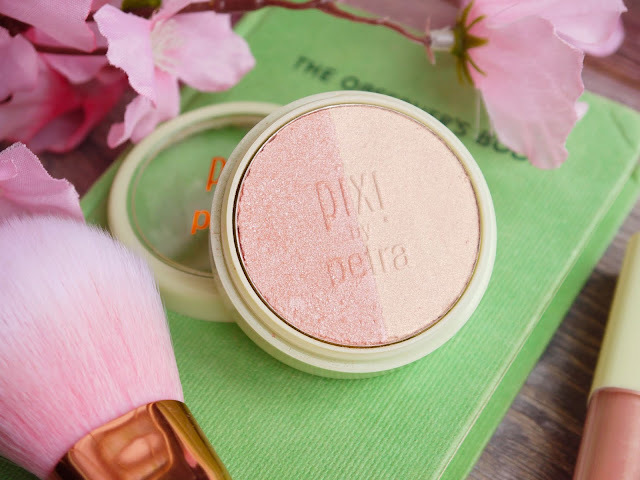 I can't say that I've tested their 24 hour claim, nor do I intend to, but I can tell you that both a glitter pigment and highlighter that would ordinarily vanish stayed perfectly in place all day, with no fading whatsoever. They both looked far more vibrant than they would have without the pearlescent finish of the primer to brighten them, too. 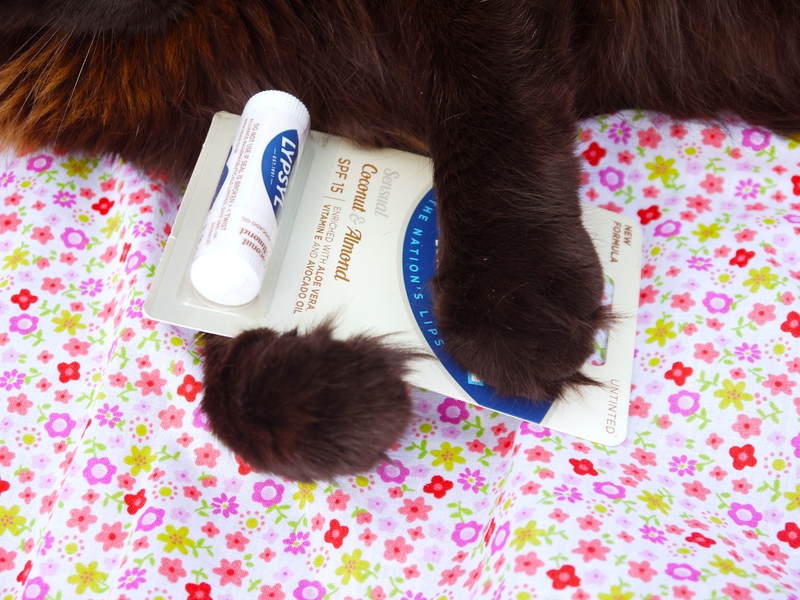 Wiping with cream cleanser. 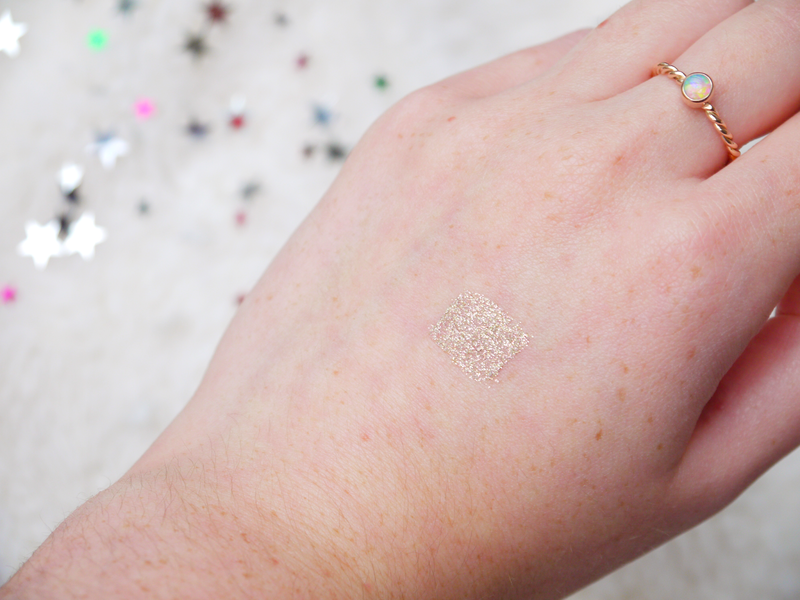 The bottom swatches are using Wunder Prime+Behold. 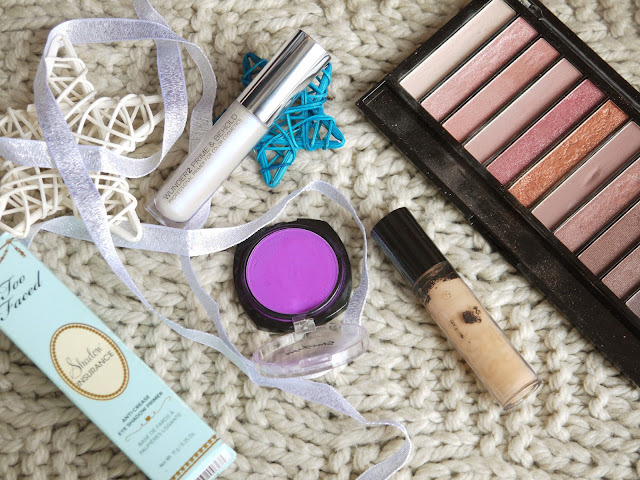 I love that the primer is so versatile and easy to use. Just swipe on, let it set for a second, and apply your products as normal. It doesn't feel sticky or prevent them from blending, but I have noticed that sometimes it can feel slightly uncomfortable on my eyelids, like the skin is more sensitive. 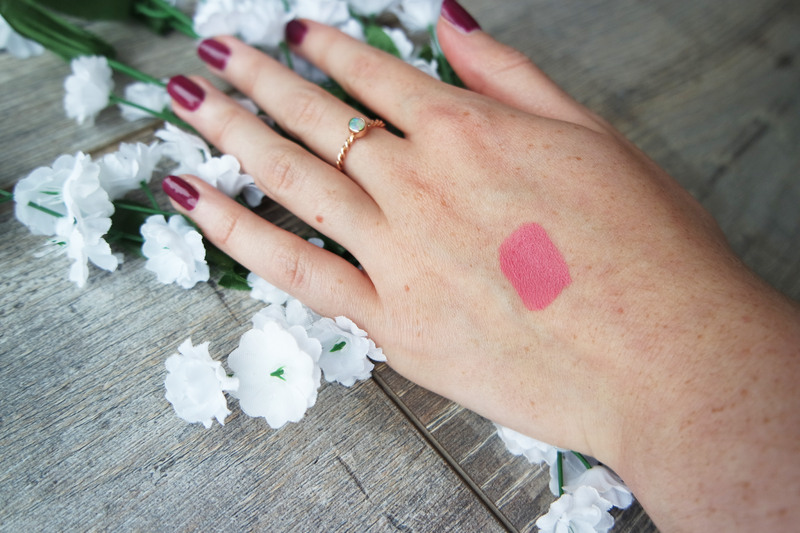 However, this is mild and passes quickly, so I'm more than happy to continue using the product, and I'm excited to see how it performs on the lips. 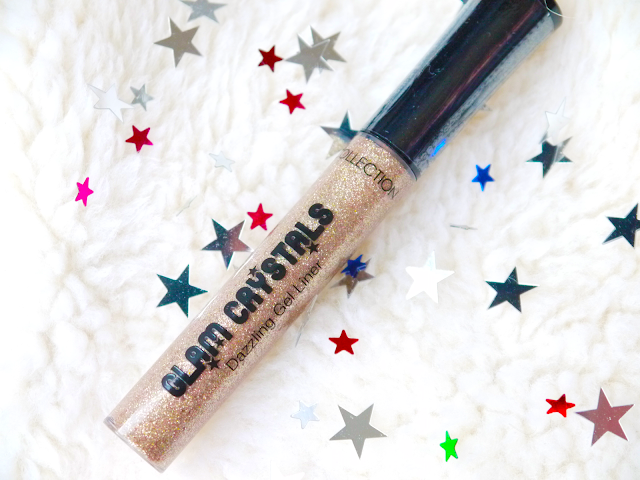 At £17.95, this isn't exactly a bargain, but since it's allowing me to use all the glitters I had once stashed to the back, I would be likely to buy it again. 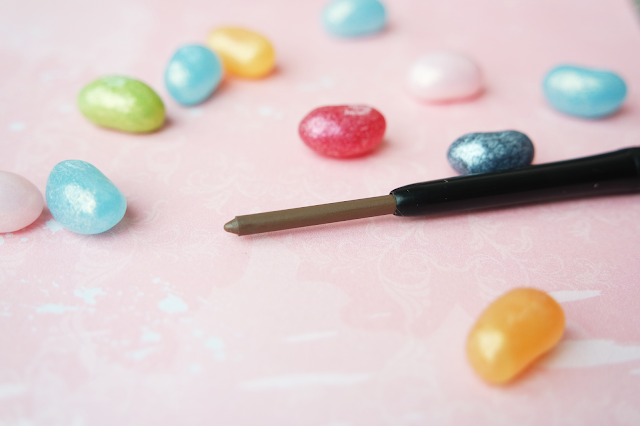 KLM Beauty recently offered to send me a Universal Brow Pencil*, and I jumped at the chance! Since Anastasia Beverly Hills' Brow Wiz burst onto the market, there has been a huge surge in this dual-ended style, offering a retractable pencil and a spooly to achieve a natural, blended look and a sharp shape. 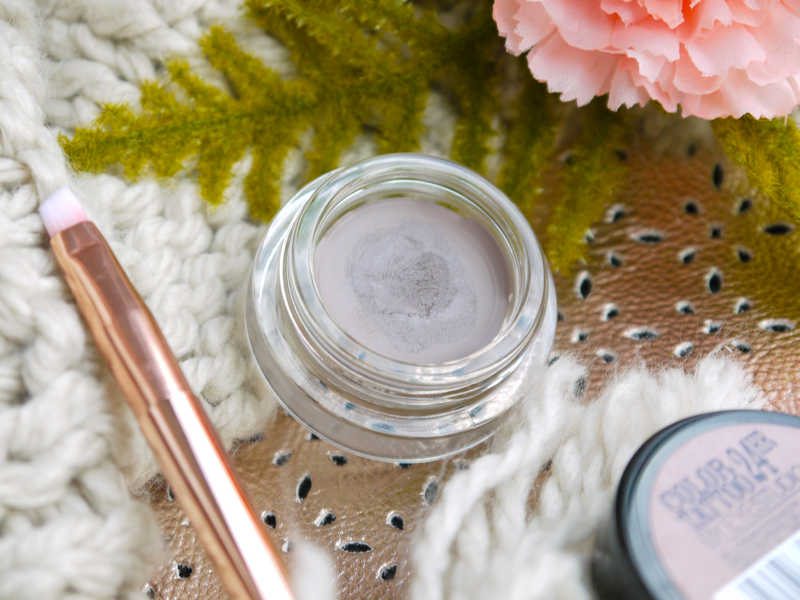 The spooly is firm without being scratchy, and I like to use it to prep my brows for the colour. When I next travel I will definitely take this pencil over any of my other brow products, as it's a great all-in-one. 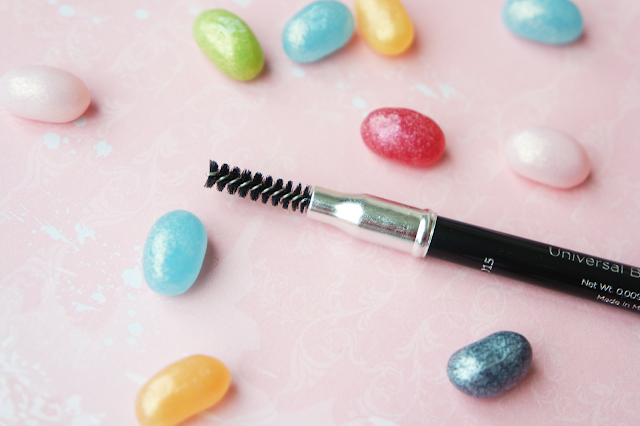 I will spritz some hairpsray onto the spooly and comb it through to set my brows, rather than having to pack a brow colour, brush, sharpener, and setting gel. The first thing that impressed me about the pencil itself was I was the large amount of product- it isn't even fully wound in the picture! It isn't a super micro point that can mimic hair strokes, but it is easy to achieve a precise look. It's not a firm, waxy pencil that will offer a hold on your hairs, but nor is it greasy or smudgy in any way. The selling point that sets this pencil apart is the universal colour, but this is where the pencil fell down in my estimations. Billion Dollar Brows say that you can achieve your perfect shade by drawing lighter or firmer strokes. I found it worked very well for me and is the most natural, flattering product I have used. However, I don't believe that the pencil would not suit very fair or very dark brows, and I also feel it wouldn't be good value for those with darker hair, who would use more product with each application. Oddly, Billion Dollar Brows agree, and have produced a Universal Blonde shade. I am glad that they have catered to the market that the original shade missed, but it does render the name moot. 'Suits most' doesn't quite have the same ring, though! 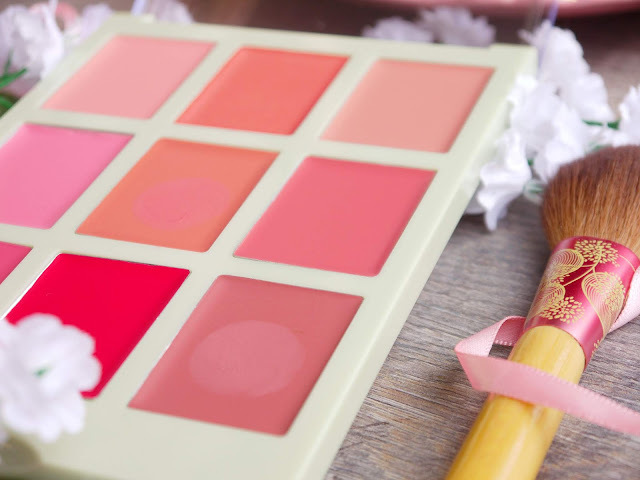 BDB aren't limited to these pencils, though, and do offer a huge range of products and shades, so I would say that the range as a whole is universal and does cater to every need. Ultimately, I think this pencil would work best for beginners who want to find a neutral, easy to use colour, as the shade is very well balanced between cool and warm. I'd also recommend it for anyone who changes their hair colour often, and needs a brow pencil that can keep up with their transformations. 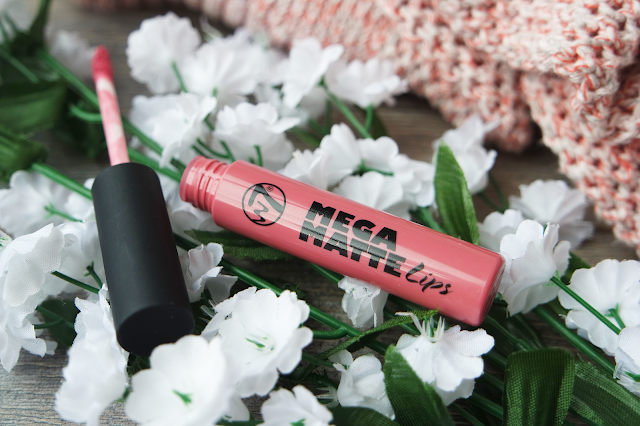 At £17.00, it isn't quite worth it for me, as I do have fairly neutral, easy to please brows, but it would be a worthwhile investment for someone who struggles to find the perfect shade and/or formula. Rather than spending the same amount on a few disappointing products, it makes sense to purchase one product that can really deliver. 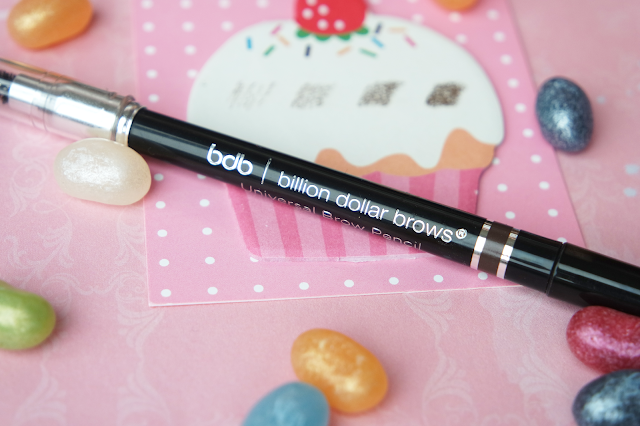 Have you tried Billion Dollar Brows? *product was gifted for review purposes, but this does not affect my opinions or honesty. Check my disclaimer for more. 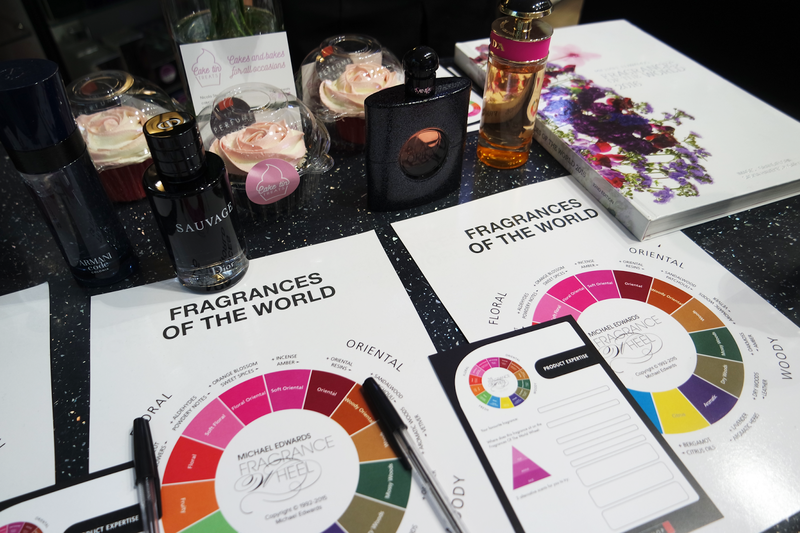 When I was invited to learn more about the Fragrances of The World with The Perfume Shop, I didn't realise how much fascinating knowledge I would actually be absorbing. 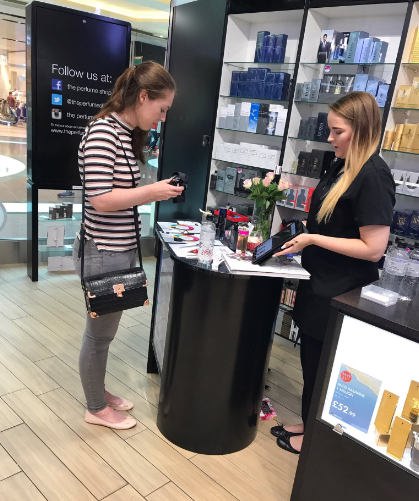 On the evening I was greeted by the friendliest staff ever, and as soon as I started chatting to the lovely Emily, I saw how important it is to The Perfume Shop to invest in the staff. 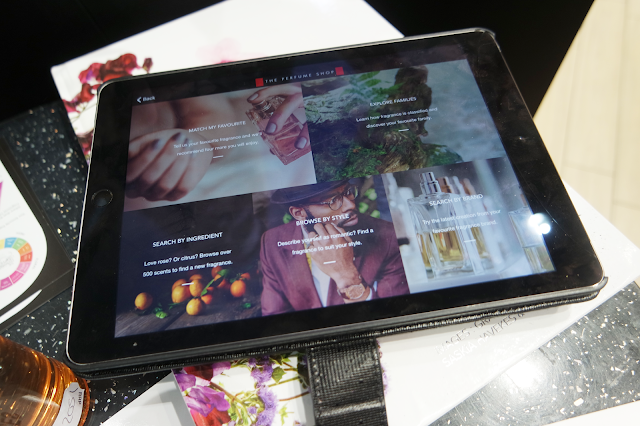 Emily herself has completed their masters programme, making her a perfume expert, and the perfect person to guide me on my journey through the fragrance world. We started by looking at my favourite perfume (Flowerbomb, FYI) and examining the components. The Perfume Shop even have an app for customers and staff to use in store, which breaks down a fragrance's notes and can point you in the direction of similar scents. It's especially important to look at the base notes, as these are what will wear longest on your skin, whereas the top notes fade after 10 to 15 minutes. The Perfume Shop encourage all of their customers to try perfumes on their skin to see (or rather, smell) exactly how it works with their chemistry. Emily then showed me some videos that illustrated the four main families: floral, oriental, woody, and fresh. For each one she gave me an accompanying chocolate or jellybean with flavours that tied in to what I saw on screen and brought the experience to life. After the video she would talk through fragrances that sat within that family, and I began to pick up on the notes and components. I had never realised that lavender can sit within the woody section and be included in typically male fragrances! Since flowers are in so many fragrances, Emily explained the importance companies place on them. The irises that Dior use can only be harvested for one hour, by hand, at dusk. It's not just the flowers they care about though! We began to chat about the ethics of the big fashion and fragrance houses, and Emily told me that Dior actually create communities for their workers to look after them, including hospitals and schools. Even though fragrances are personal and evocative, signifying events and memories in our own stories, I hadn't thought about the stories behind them when they reach the shelves. For example, the new Armani Stronger With You bottle lids are styled on both Giorgio's wedding ring and his partner's, as he has worn both together since his partner passed away. Hearing details like that does draw me closer to the brand, and I'd love it if they made the details part of the advertising. It was clear that Emily was passionate about perfume, fanatical about fragrance, and more than happy to help everyone find their signature scent. When I worked in Deb- ahem, a big department store, we were told to sell whatever the brand representatives needed to clear, whereas The Perfume Shop puts the customer first and invests in its tools and staff to ensure that each customer gets the very best care and leaves with something special. I was incredibly lucky to leave with not one but two bottles of perfume, including Chloe, which I always presumed would be a heavy, powdery rose scent that I would hate. Emily advised me to try it based on my preferences and I'm so glad she did as I just fell in love. It smells like Fentiman's rose lemonade and the rose gardens at Dunham Massey, two of my favourite things on Earth! The whole evening was so educational and interesting, and I cannot thank The Perfume Shop enough for their generosity and hospitality. It was so brilliant to learn about the company, the products, the brands, and about perfume in general. Every single step assured me that The Perfume Shop is simply scent-sational. The first product I ever bought myself, no parent by my side handing me the money, was a cherry lip balm in Llandudno Superdrug. 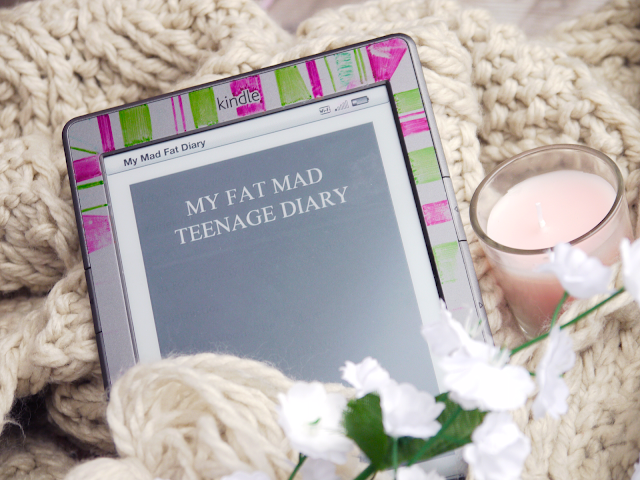 I absolutely cherished it, and from that moment I became a lip balm fiend. There's even an old photo from a disposable camera where I had stacked my collection and scrawled 'lip balm city' over it! Back then, all I cared about was the fruitiest flavour and shiniest shimmers, but nowadays I look for much more from my lip balms. 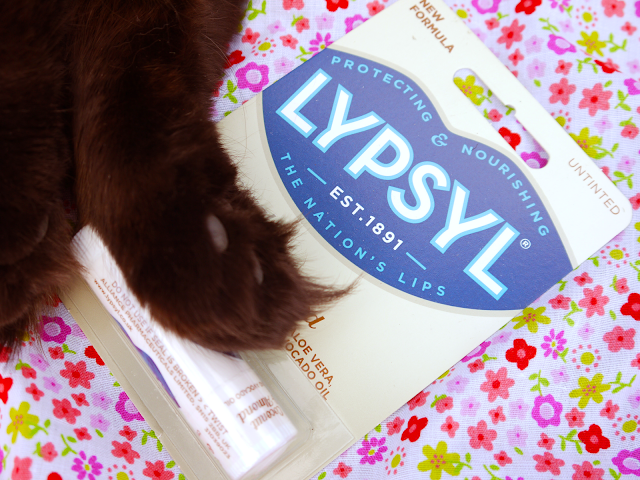 I have very sensitive lips that need tonnes of moisture and protection, which is exactly what Lypsyl promise. My 6 year old self would be thrilled to see that they still offer fruity fragrances, but the range expands far beyond that, and they also offer refreshing mint and fennel, soothing cucumber, and original scents. I was delighted to see that the balms have an SPF of 15, and the range includes a factor 50 UVA/UVB sun protection balm, too. Our lips are very delicate, and it's easy to forget that the sun can damage them just like the rest of our skin, so it's wise to choose a high SPF and keep it on hand to reapply. 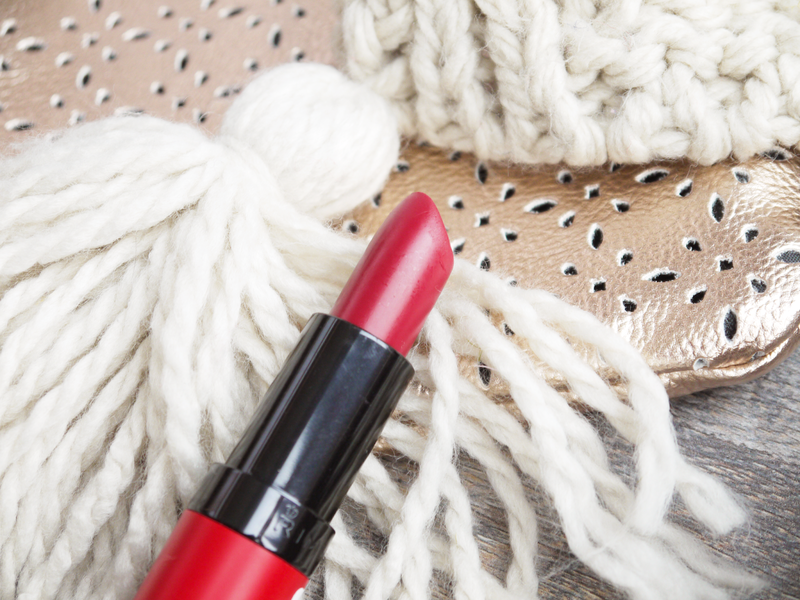 For an easy look on sunny days, try wearing a lip stain and topping up your lip SPF every few hours. It will keep your lips soft without smudging the colour underneath. No excuses! Lypsyl haven't just limited themselves to SPF and fun fragrances, and have made sure that their formulas contain truly nourishing ingredients such as avocado oil, aloe vera, cocoa butter, vitamin E and beeswax. 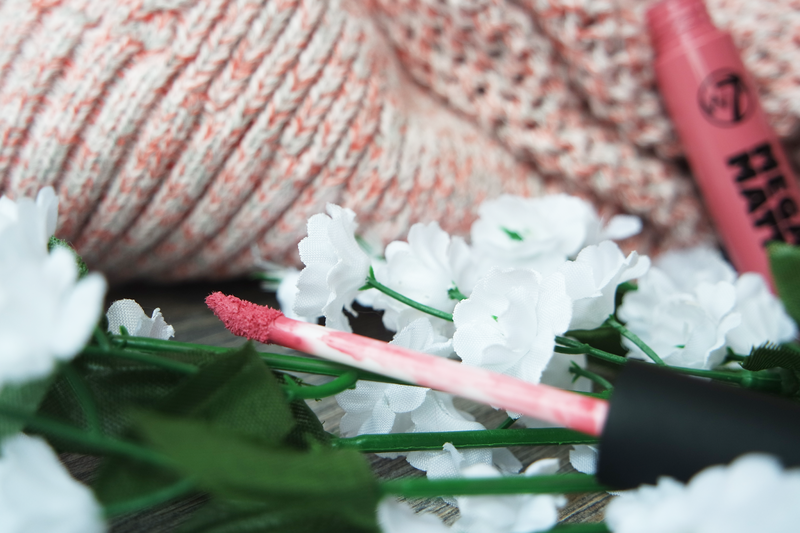 The ingredients all work to deeply hydrate, soothe, and protect lips, and all my beauty lovers know that smooth lips are the key to the best lipstick looks. The only downside to these balms is the incredibly strong chemical taste that came with the coconut and almond variety. I much preferred the strawberry and pomegranate one which had no issues, just a lovely sweet scent. 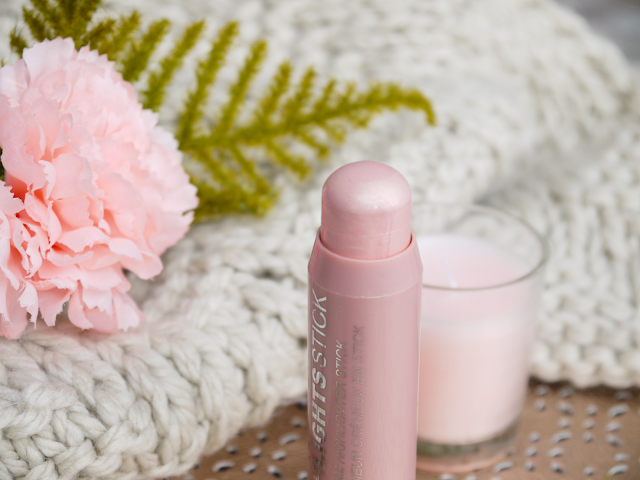 What's your go to lip balm? 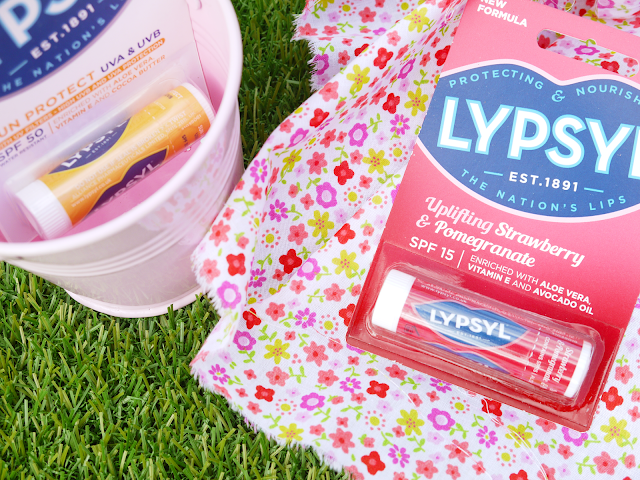 *I was gifted these Lypsyl products in an event goody bag. How kind! Last Christmas (I gave you my h- no, brain, stop it!) 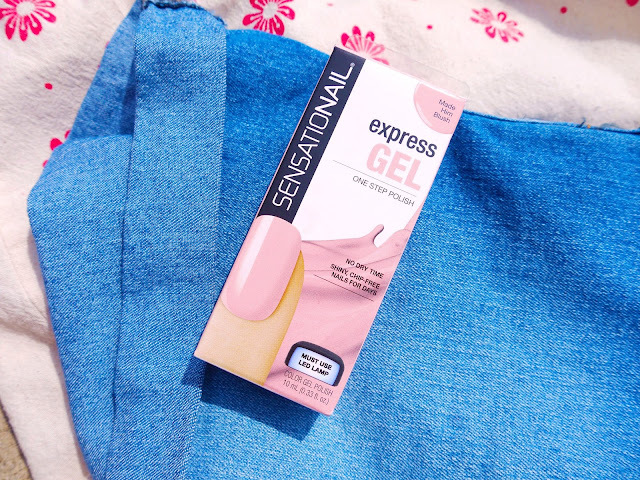 I received a gel nail kit, and my life was changed. Okay, big claim, but I was amazed to find that I really did have shiny, chip free nails for a whole 3 weeks, with my only issue being regrowth gaps at the cuticles. Until I came to remove it, that was. I took off the top layer, I fiddled with foil wraps, and I soaked for so long I thought my fingers would fall off! But still, this gel persisted, and it took a lot of filing, picking, and scraping to finally remove it, by which point my nails were a flaky wreck and my fingers were feeling tender. The polish I had used came with the kit, which was from Academy Of Colour. I decided to purchase some more gel polishes in order to test whether it was their formula that was super strong, or if my removal game was weak. I felt that Sensationail were the top, most trustworthy brand, so I picked up 2 of their Express polishes from Boots, where they retail for £10 each. The shades I chose were Papa Don't Peach and Make Him Blush. 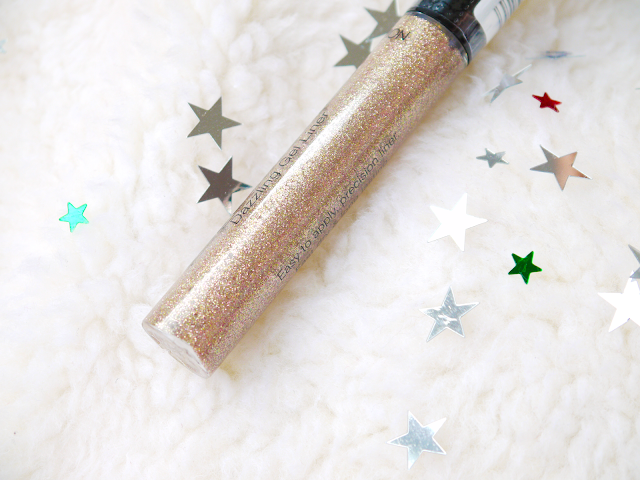 I love the punny names, and they had some really classic shades as well as some bolds and even glitters. I did wince at the price, but the selling point of the Express formula is that base and top coats are optional, making it much quicker to get a lasting manicure, and cheaper, too. Perhaps it is because of the lack of the base and topcoats, but the box claims that these gels last for days rather than weeks. In all honesty I would not have bought them had I seen that, as a regular polish could last for days. I definitely won't buy them again, as they didn't even live up to that claim, and chipped within hours! I had cleaned and lightly buffed my nails, applied the polish in thin coats, and cured them for 90 seconds, but the chips quickly appeared, which was a huge disappointment. I had also found the polish to be streaky and nowhere near as shiny as other gels. I honestly felt that I had bought a regular nail polish in gel packaging, until I began to soak them off. Most of the polish came off easily in large sheets, which was a huge improvement on the Academy Of Colour ones, but there were sections in the middle and front of each nail which were absolutely cemented on. This could be because those areas were more porous or I had buffed them better, but it meant that I still had to soak and scrape for over an hour to remove every trace. 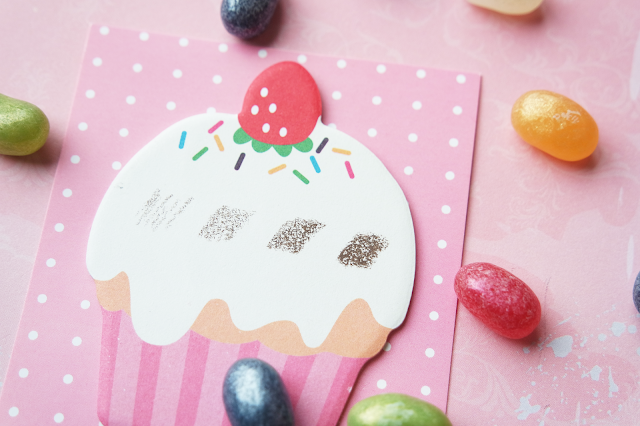 A very positive point of the Sensationail polishes is that the colour you see is what will appear on your nails. 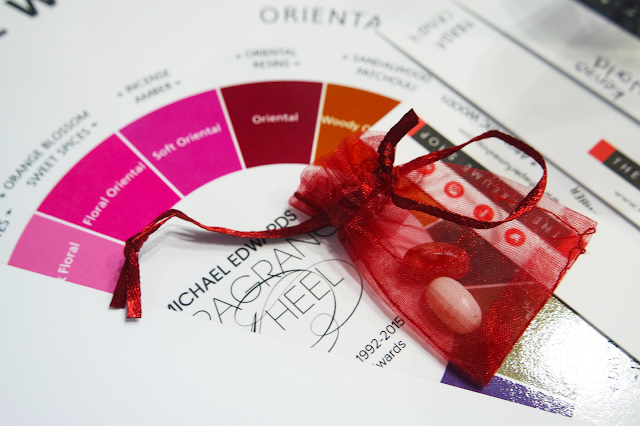 The box itself has blocks of colour to show the shade, as well as two nail swatch pictures. I had heard good things about BlueSky nail polishes but didn't trust the digital swatches on their site, and I really appreciated Sensationail making their colours clear. The 'Papa Don't Peach' is pink when wet, but after curing it is exactly the same colour as the box. Magic! I always bear in mind that nail polish is subjective, and what chips off me in hours could last weeks on you. 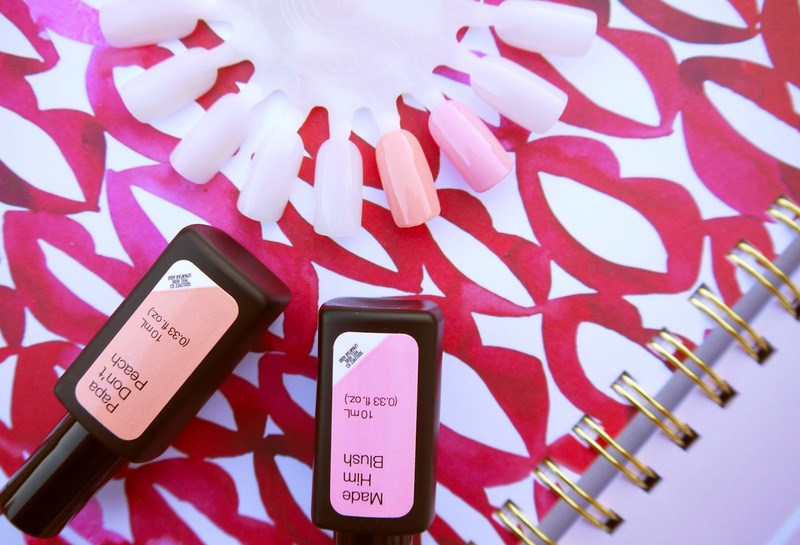 I will keep experimenting with these polishes and see how they perform with a base and top coat, and in future I would like to try Sensationail's standard gel polishes. I still think of the brand as the market leader, and I already have my eye on the rose gold glitter! 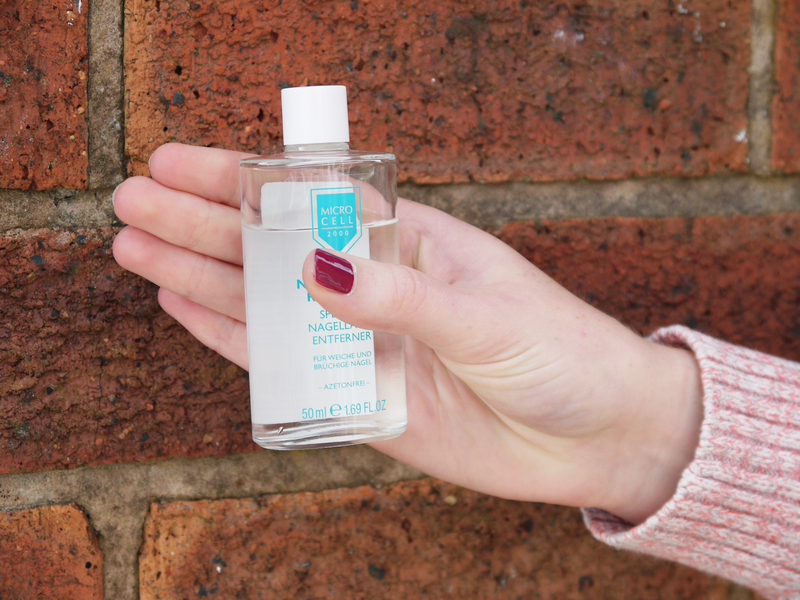 Have you tried gels at home?